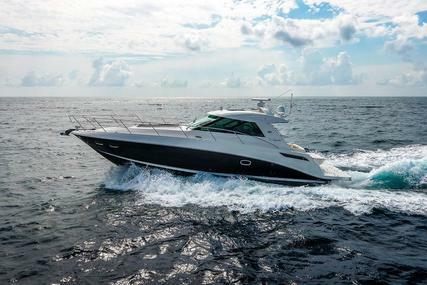 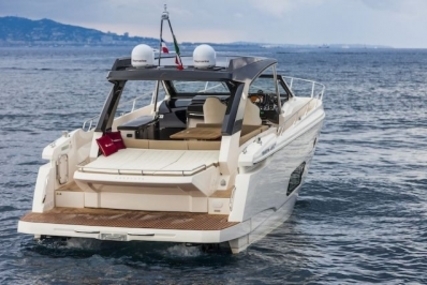 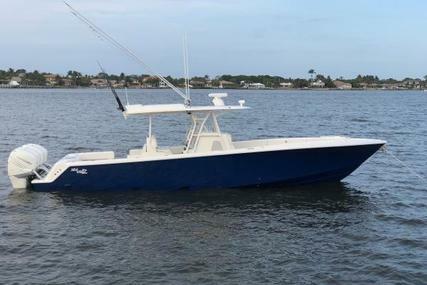 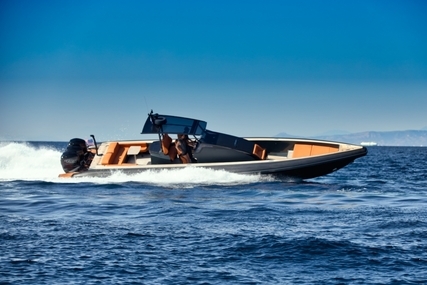 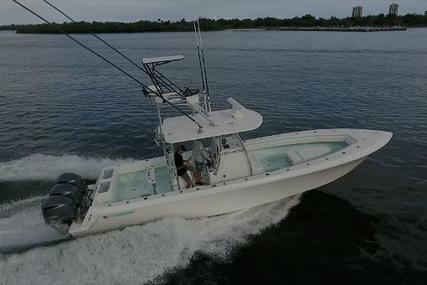 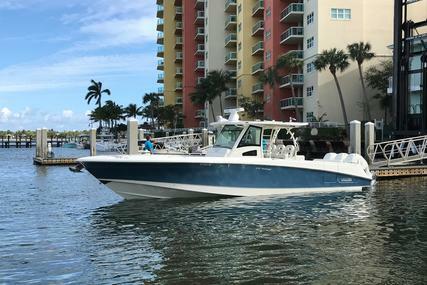 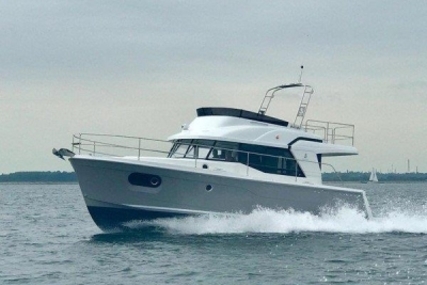 2015 Westwood A405 equipped with Volvo Penta D4 300HP Diesel engine. 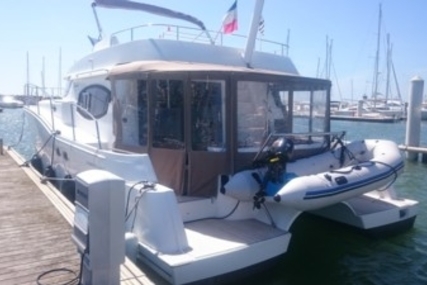 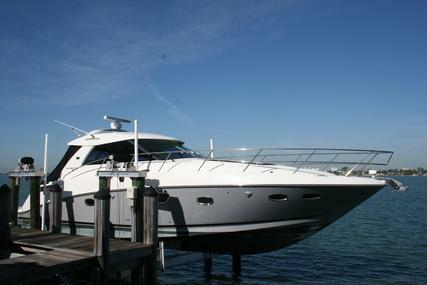 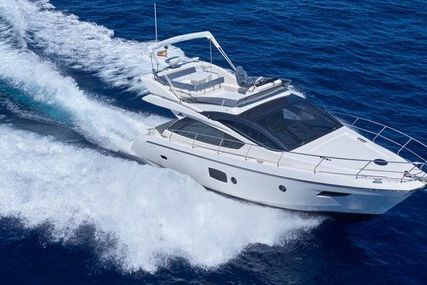 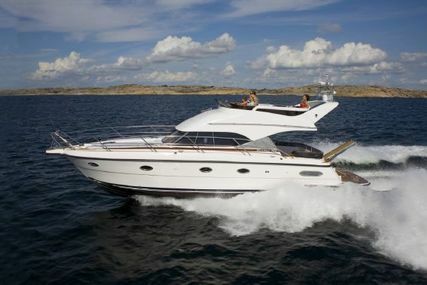 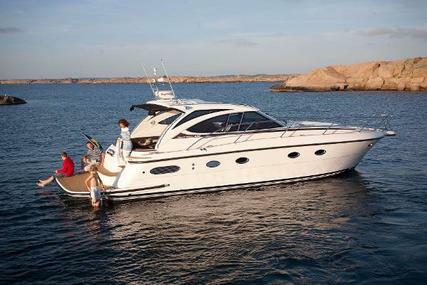 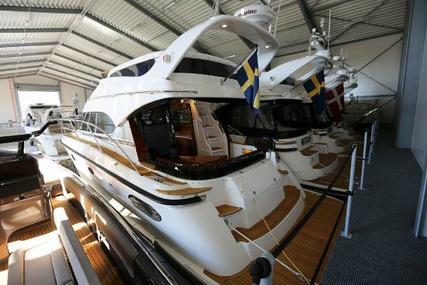 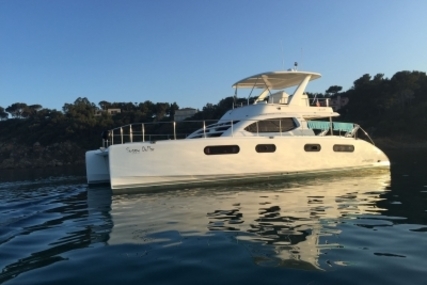 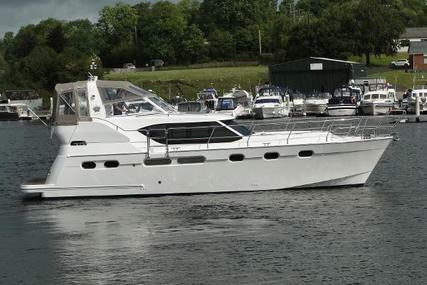 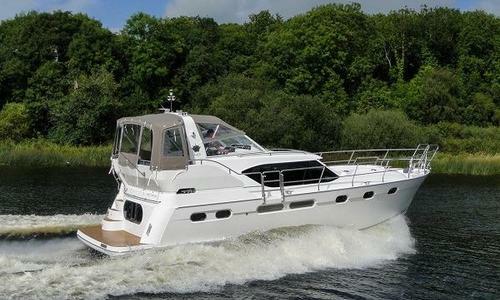 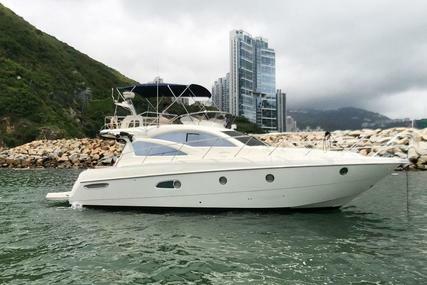 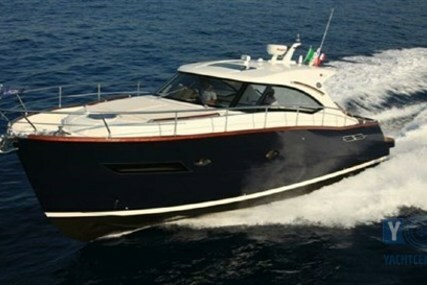 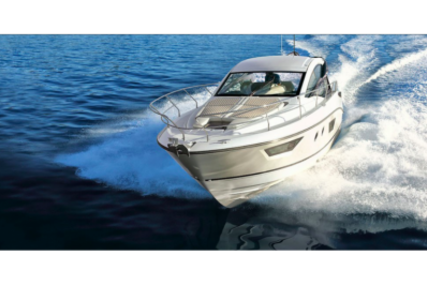 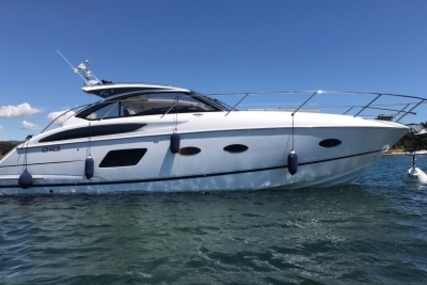 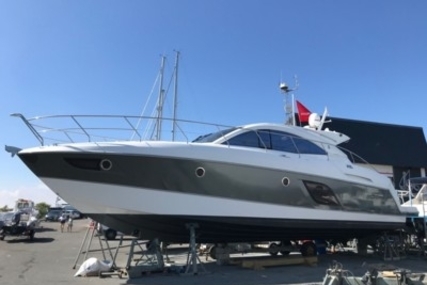 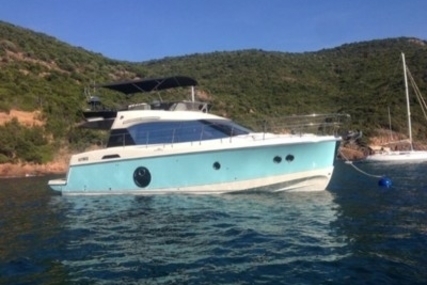 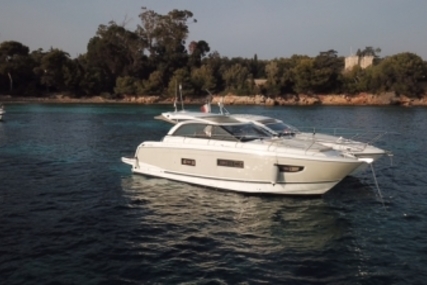 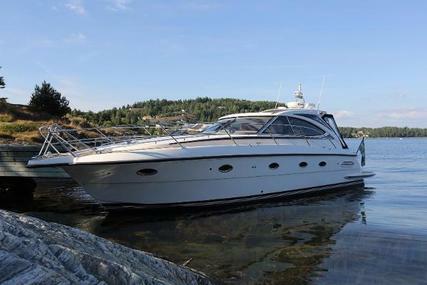 Brand new aft cabin cruiser offering a stylish modern saloon, dinette and galley with gas hob, eye level oven and grill. 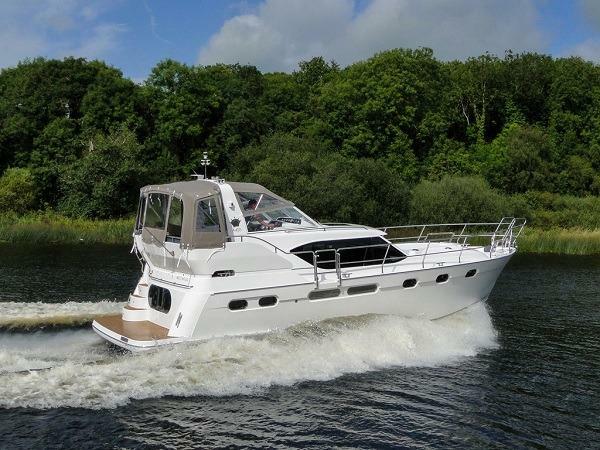 Forward cabin with separate W/C and aft cabin with ensuite and separate shower compartment. 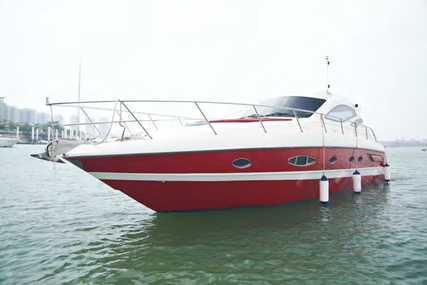 Specification includes: teak style platform and aft deck, cockpit fridge, teak laid cockpit table. 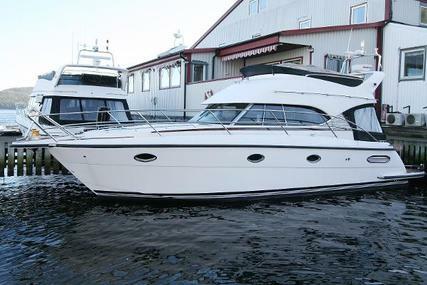 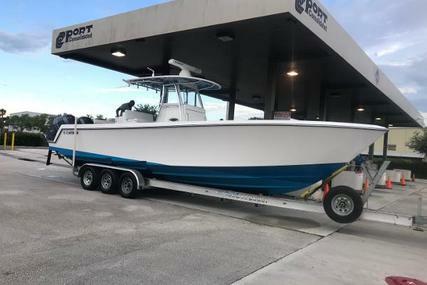 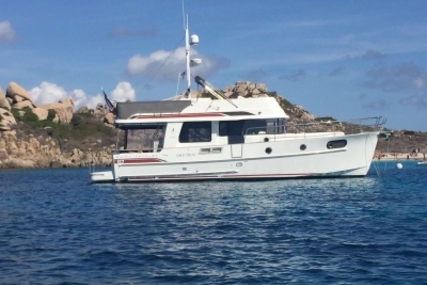 Bow and Stern Thruster, electric windlass, Raymarine i50 tridata, trim tabs, cockpit speakers, Airtronic hot air heating system.